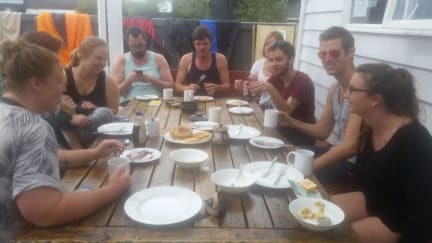 Kiwi Basecamp v Christchurch, Nový Zéland: Zarezervujte nyní! 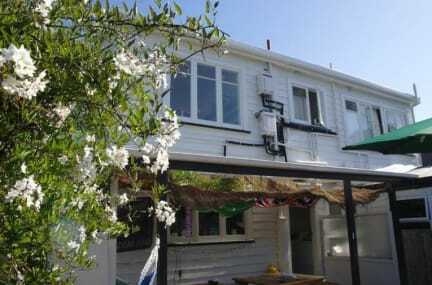 Nestled between the mountains and the sea is Christchurch friendliest backpackers. World famous freshly baked bread in the mornings as well as a FREE pasta bake Monday to Friday until end of September enjoy free high speed internet and brand new facilities throughout. Kiwi Basecamp is the preferred backpackers for many travelers wither you want to kick back and relax or start planning your next adventure we have something for everyone. But don't just take our word for it come as see what all the fuss is about. Great location, amazing rates, fantastic people, awesome experience! The team at KIWI basecamp looks forward to meeting you soon.